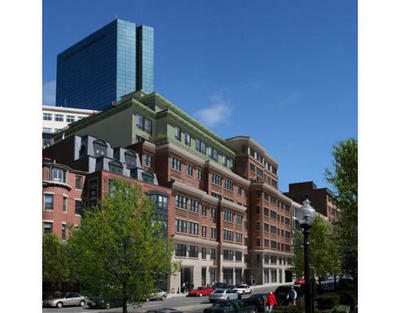 Fabulous new construction in Back Bay. 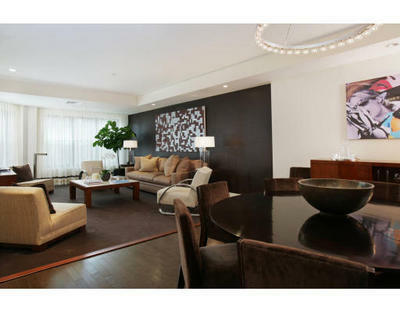 The Bryant Back Bay, is a full service doorman building with hard to find features. 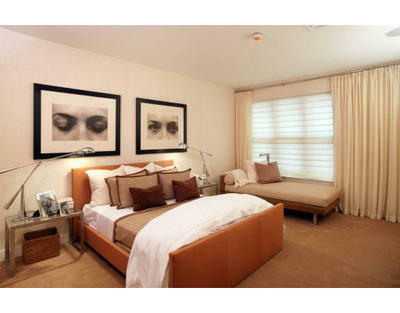 Residences, ranging from one to three bedroom units, all have direct elevator access and garage parking. 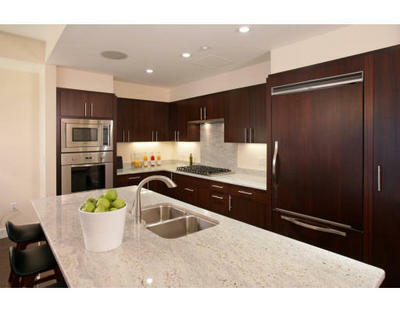 Sleek and elegant gourmet kitchens with Viking appliances and gas cooking. Sumptuous marble master baths with double vanities, soaking tub, and walk-in showers. Upper levels feature spacious terraces. Steps to both Back Bay and the South End.